Laying the Points Definition - What Does Laying the Points Mean? 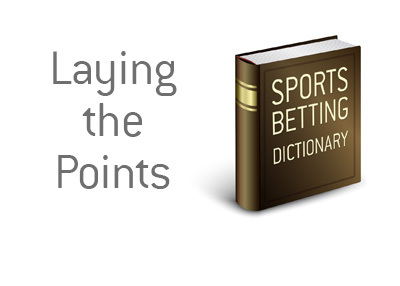 What does the term "laying the points" mean in the world of sports betting? What is the definition of the term "laying the points"? In betting, "laying the points" means that you are betting on the favourite to win. 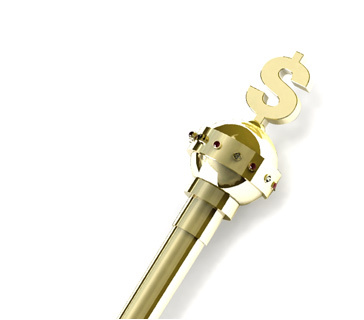 In addition, you are giving up the points that the bookmaker has set as the spread. By "laying the points", you are going to be taking the New England Patriots to win, plus you will also be giving up the nine point spread. So, in order for you to win your bet, New England would have to win by a minimum of 10 points. If the game ends with a 21-12 Patriots win, the bet would be a "push" and you would get your money back. If the game ends with a 20-17 Patriots win, you would lose your bet, as the Patriots wouldn't have covered the spread. This is "laying the points".